For the last year and a half my husband and I have been homeless. Not living on the street homeless, but living out of our suitcases kind of homeless. 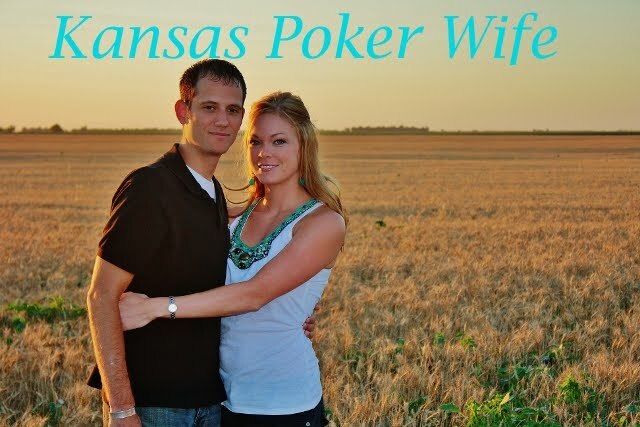 Since being laid off in July 2009, we moved from Las Vegas to Miami to Kansas to Mexico and back to Kansas. With traveling for extended periods of time to Sweden, California, Colorado, Missouri, and back to Mexico. It was exhausting and exciting discovering new cities and meeting new people. But as of October 2010, we rented a Townhome, and have settled down in one spot. It's been a great 2010, but I think 2011 will be even better. Since settling down in Lawrence, Kansas I've been able to reconnect with my college girlfriends. It's been great getting to know these amazing women all over again. Most are getting married, or are married, thinking about having children, and buying homes. When I think about how crazy we were in college, it's amazing that we got to this point. We are all grown up and we actually turned out to be beautiful women, despite the binge drinking, bad relationships, frat parties, dirty roommates, awful professors, and broken hearts. So the best part of coming home again? The amazing women in my life.